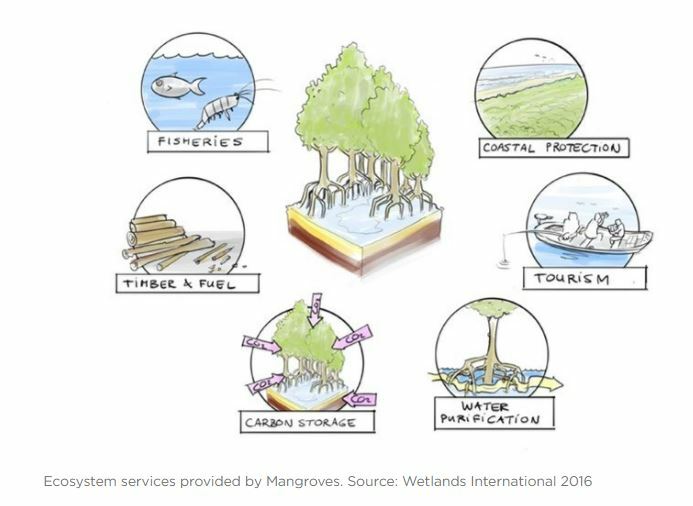 Are you a woman in marine sciences from the Western Indian Ocean region? 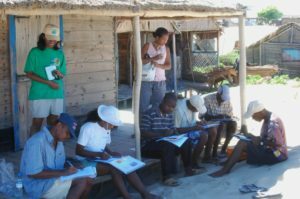 DEADLINE EXTENDED!/Êtes-vous une femme travaillant dans les sciences marines dans la région de l’Océan Indien? Prolongation de la date limite! 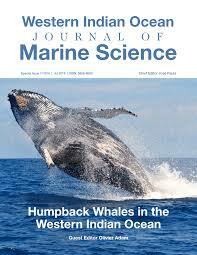 WIOJMS Special Issue on Humpback Whales in the Western Indian Ocean is out! Western Indian Ocean Journal of Marine Science has just published its latest issue, Special Issue 1/2018 – Humpback Whales in the Western Indian Ocean. We invite you to view the Table of Contents and then access full articles at https://www.ajol.info/index.php/wiojms. 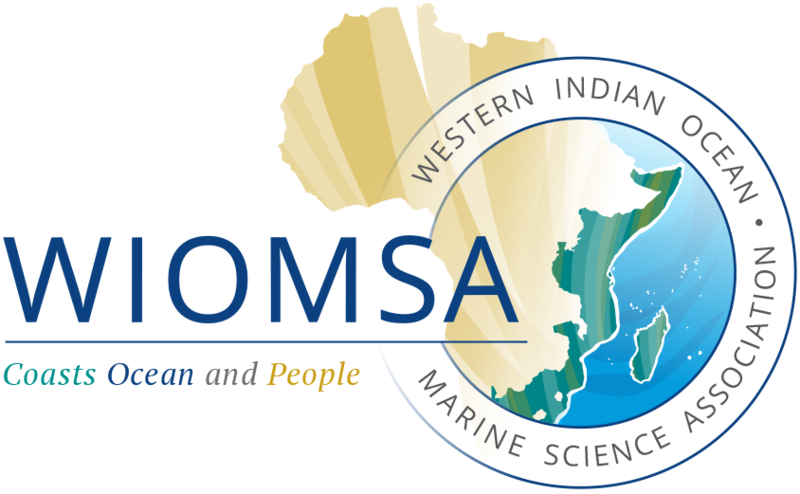 The Western Indian Ocean Marine Science Association (WIOMSA) and the University of Mauritius are pleased to announce the Eleventh WIOMSA Scientific Symposium which will be held in Mauritius from 8-13 July 2019. Detailed announcement and call for abstracts will be issued soon. Deadline 31 July 2018: Submit your WIO-COMPAS Application now! 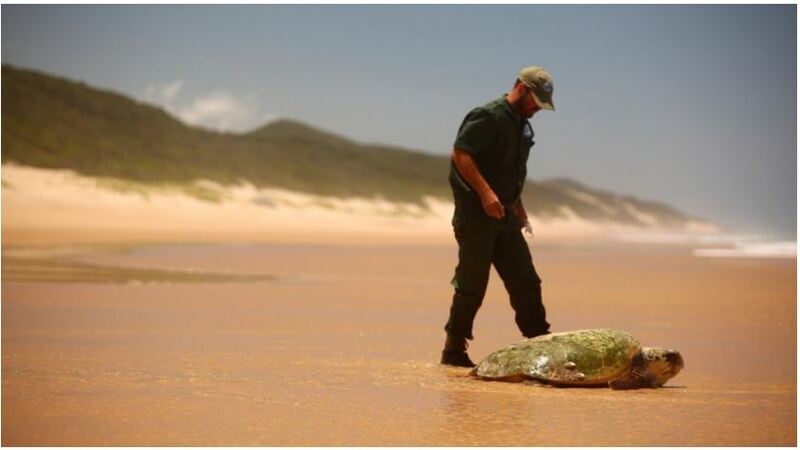 Miguel Gonçalves: Congratulations to a true custodian of nature!